Carmageddon and come and gone. 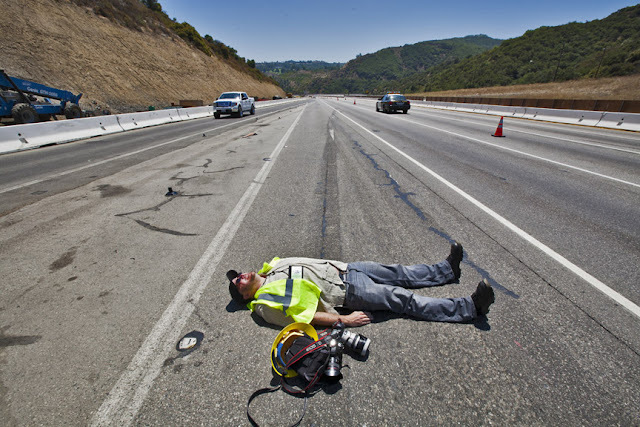 Here is my friend Jonathan Alcorn planking California style, on the 405 freeway during Carmageddon. Will and Kate In L.A.